Never mind the barely existing sales of Windows Phone and Windows 8. Forget about the Windows RT, and Surface (both Pro and RT) flops. And that the Xbox One "Eighty" might also fail is also not important. These are not evidences that Microsoft future is grim. What makes Microsoft's future a compromised one, is the exodus that keeps happening dating from less than an year ago. I'm pretty sure that this exodus will continue, or even increase, due to Ballmer's restructuring of Microsoft. And it might keep happening after the restructuring ends, as most talented people aren't happy to work for Microsoft as those that work for Google. Note to recruiters: Please don't offer me a job. I already have the best job in the world at the best company in the world. Note to engineers and researchers: see why. 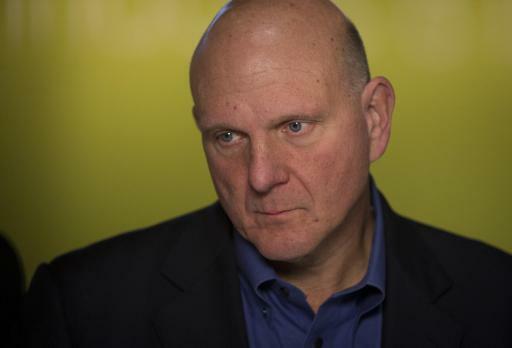 But it's even worse than that... the one that should be leaving is staying: Ballmer... alone? The exodus continues. Ballmer is leaving, but Microsoft is still bleeding talent.